India’s largest luxury car manufacturer Mercedes-Benz today launched the CLA 200 and CLA 200 d Urban Sport, petrol and diesel versions for its young and happening customers. 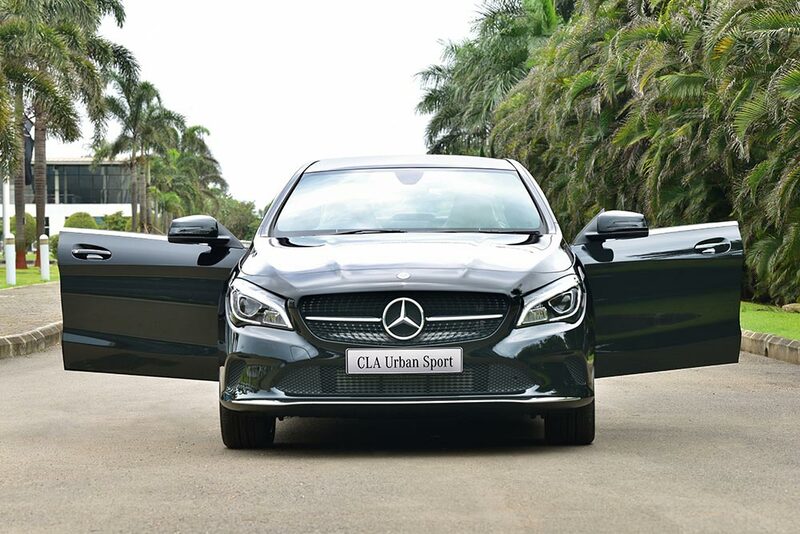 The new CLA Urban Sport comes with a host of new and exciting features as standard. The CLA remains a key product in our New Generation Cars portfolio and has created a benchmark for sporty design and performance. 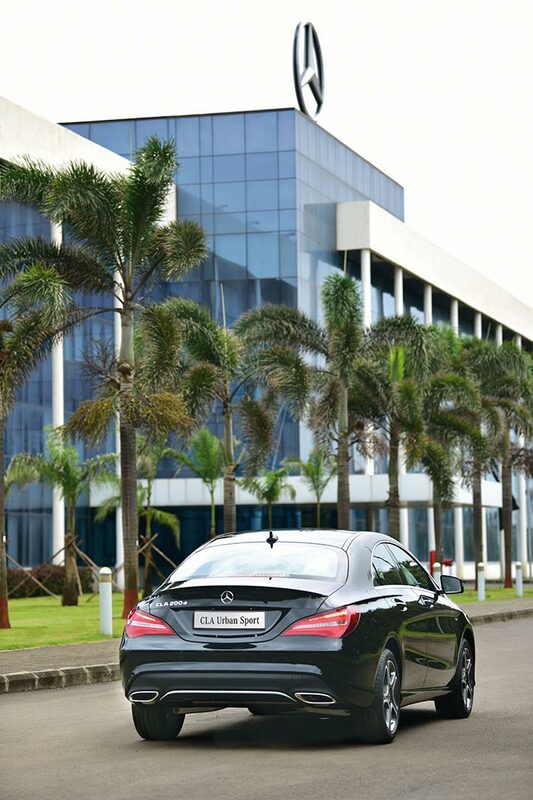 The new CLA Urban Sport offers enhanced luxury and comfort and add a sporty appeal that is hard to miss. It is essentially an illustration of dynamic design that seamlessly embodies an intelligent combination of functionality and agility in a modern coupé design. The CLA has been instrumental in conveying Mercedes-Benz’s new design language of sensual purity and has made a place of its own in the hearts and minds of many young patrons and enthusiasts, who tend to arrive in style. The CLA makes for an attractive value proposition for our discerning customers who not only enjoy the driving dynamics but also expect a hassle free ownership experience from Mercedes-Benz. The specially designed service and finance packages make buying and owning the CLA a delightful experience. It remains a key product in our New Generation Cars portfolio and underlines the compact sedan’s unmatched popularity, especially among the younger generation. We are confident that the CLA Urban Sport will continue its successful run for the New Generation Car portfolio and will maintain its high conquest rate.